The Lodge features 5 luxurious suites with panoramic views. Each suite is a freestanding unit, constructed with local materials and thatch to seamlessly blend into the environment. 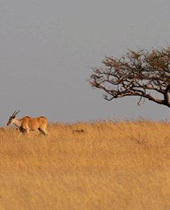 Umzolozolo is situated in the Nambiti Game Reserve and area steeped in history and beauty. Nambiti is situated 25 km’s east of Ladysmith and is only 4 hours from Johannesburg, 2½ hours from Durban and 40 minutes from the Drakensberg. the Kwa Zulu Natal Midlands only 4 hours from Johannesburg, 2½ hours from Durban or 40 minutes from the Drakensberg, just off the main N3 freeway! Anglo-Boer war. Nambiti is privileged to have the Battle of Elandslaagte on its doorstep. 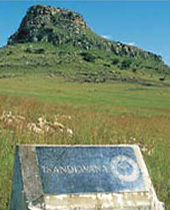 Throughout the Northern section of the Reserve there are traces of the Battle, from stone barricades with names engraved into the rock, memorials to the British and Boer’s and the hospital used during and after the battle. 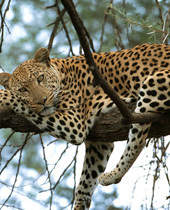 Reserve, a mosquito-free area, close to the battlefields, and of course the Big 5.